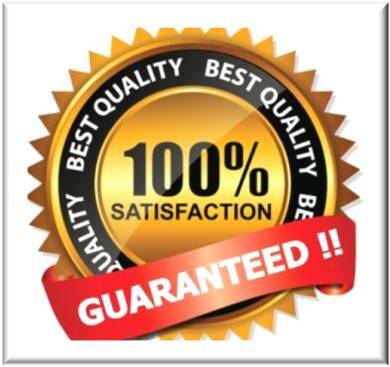 Nobody gets through life without a little pain! 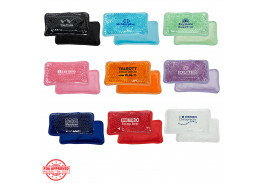 Help customers ease theirs with a customized hot/cold pack featuring your company logo. 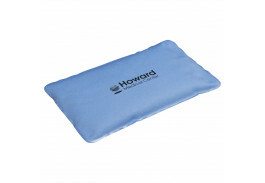 Hot/cold packs are a staple with doctors, hospitals, and schools. 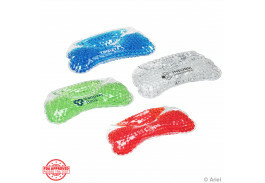 Perfect for sprains, bumps and bruises, promotional hot/cold packs are a staple in emergency kits, and are a great way to promote your business. 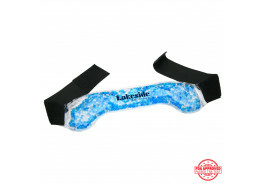 Sponsor a local sports team and give each player and coach one with your company logo on the front. 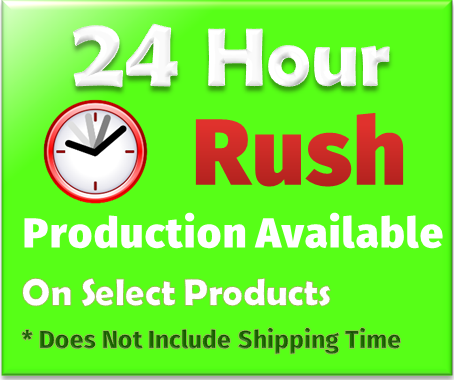 We have many shapes, sizes and colors to choose from, including a baseball and football! 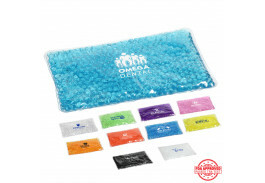 Dentists love our tooth shaped hot/cold pack, and it makes soothing children’s toothaches a bit more fun. 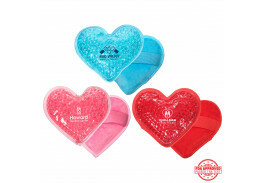 We have a nice selection of cute custom hot/cold packs including a sun, penguin, star, car, heart and more that would be perfect for an elementary school or pediatrician. 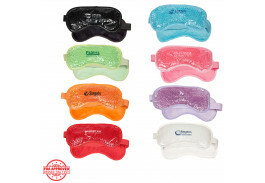 Doctor offices will love the eye masks to help patients with migraine and sinus headaches. 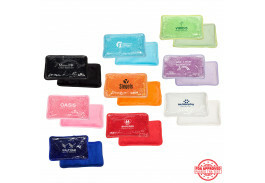 Personalized hot/cold packs make an affordable and useful promotional item for most any event. 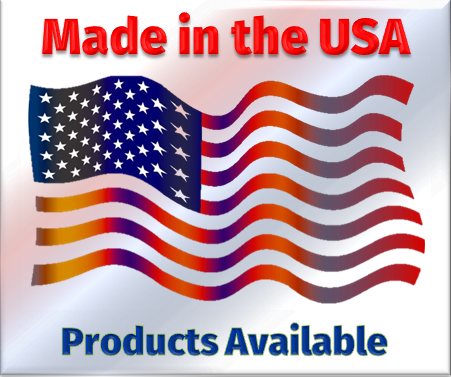 Add them to first aid kits and pass them out at sporting events, local schools, and health fairs. 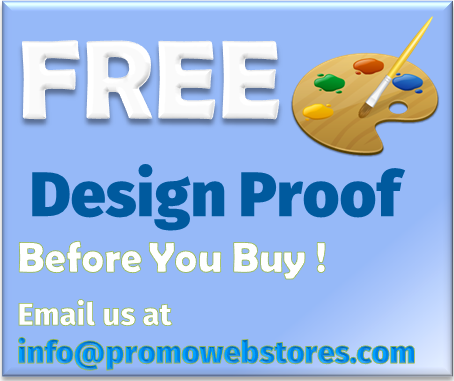 People will remember your name and appreciate the thoughtful gift. 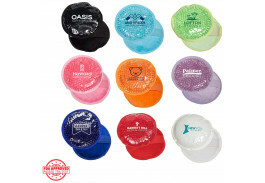 No matter which shape you choose, a custom hot/cold pack featuring your company logo will be a welcome addition to any marketing campaign or promotional event!